The Guilderland Town Band is a community based symphonic band located in New York's Capital Region. 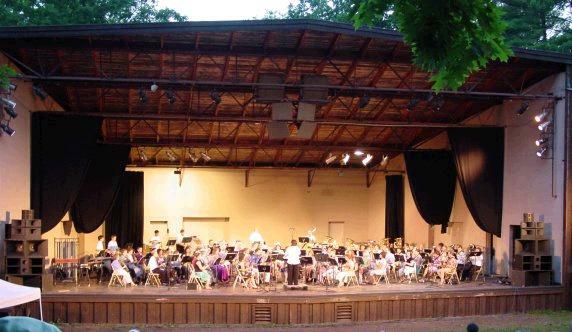 The band performs three concerts during the summer season at the Town Of Guilderland's Performing Arts Center found in Tawasentha Park. The band plays a wide variety of literature ranging from contemporary wind ensemble works, to crowd pleasing classics, as well as world premier pieces! Looking forward to celebrating our 50th Anniversary Season in 2019!